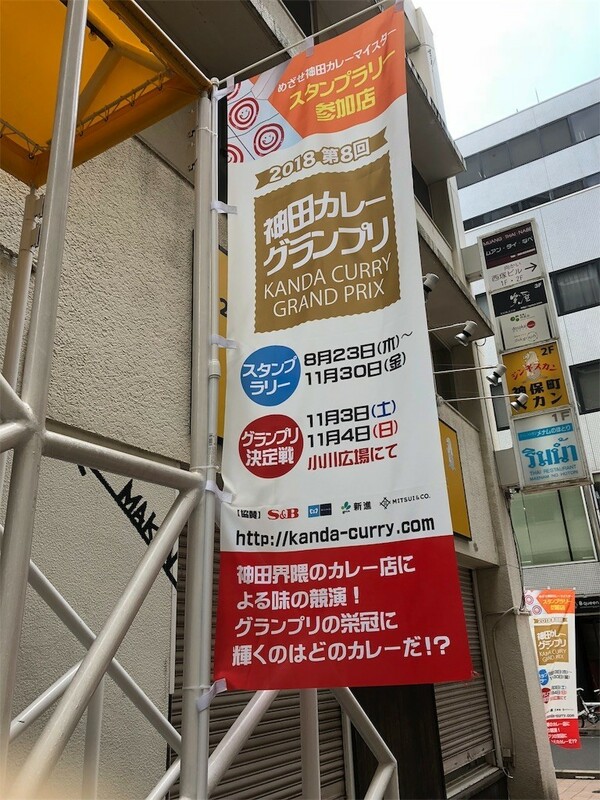 Kanda Curry Grand Prix has started since Aug. 23. 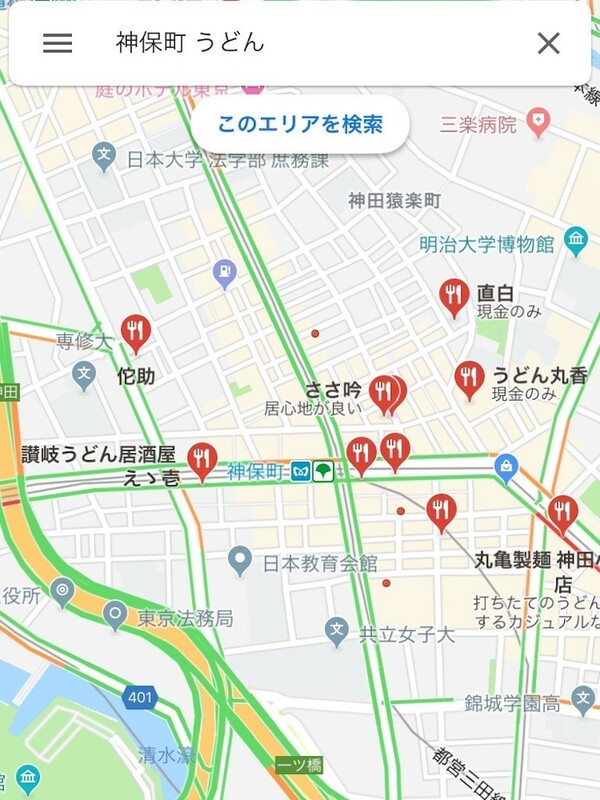 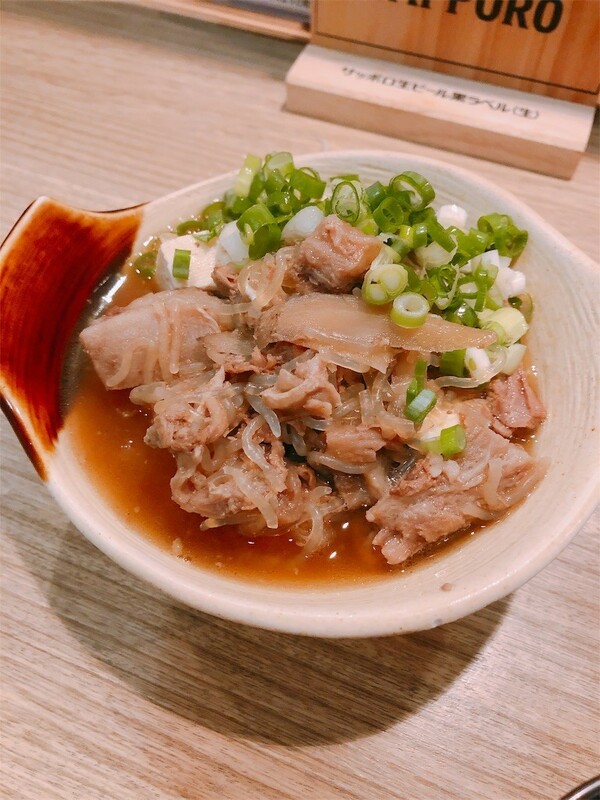 However, Jimbocho is not only curry but also a battlefield of UDON. 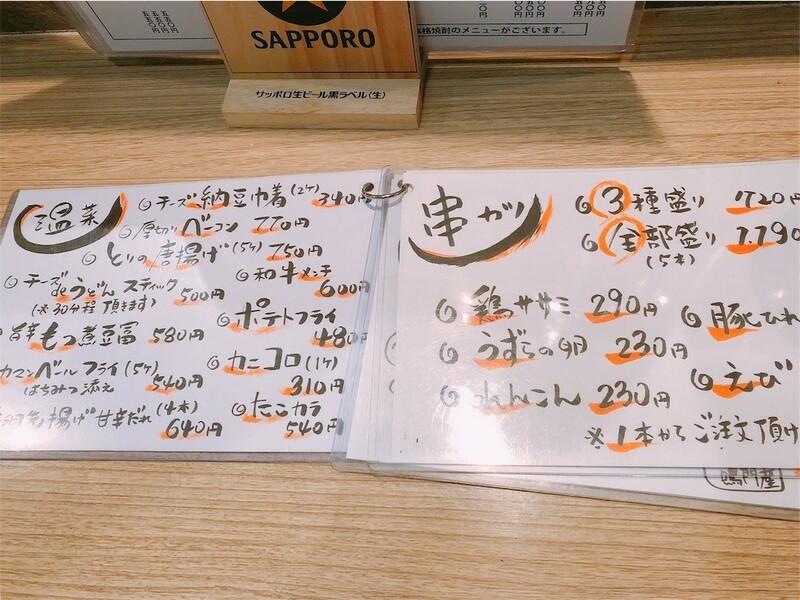 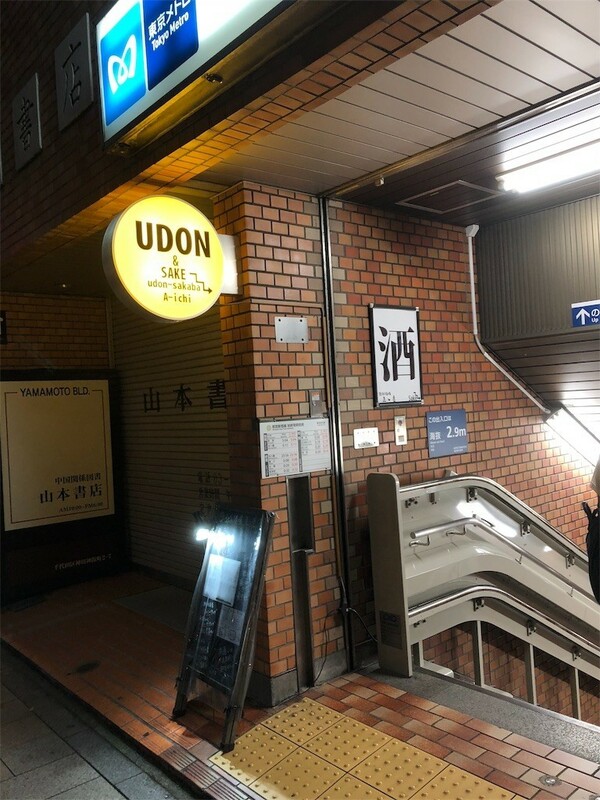 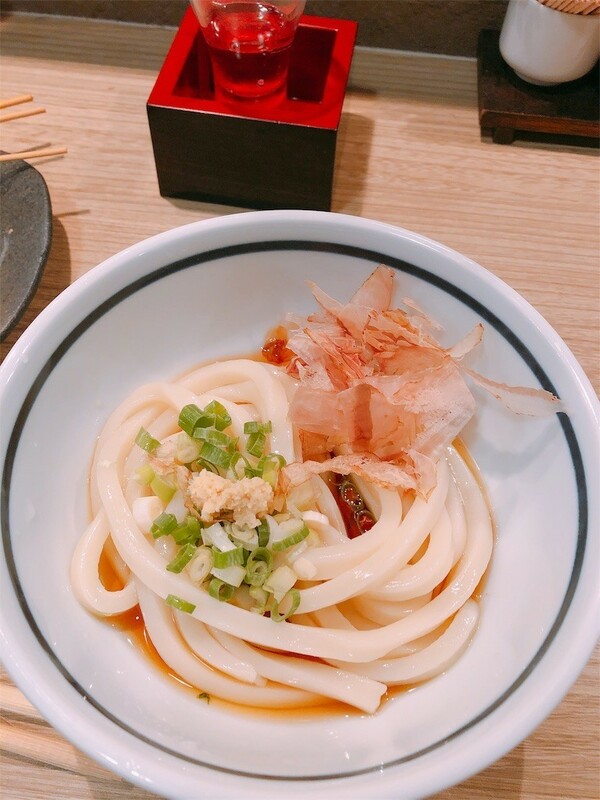 To win against “Maruka", King of Udon, the other udon restaurants must always do trial and error. 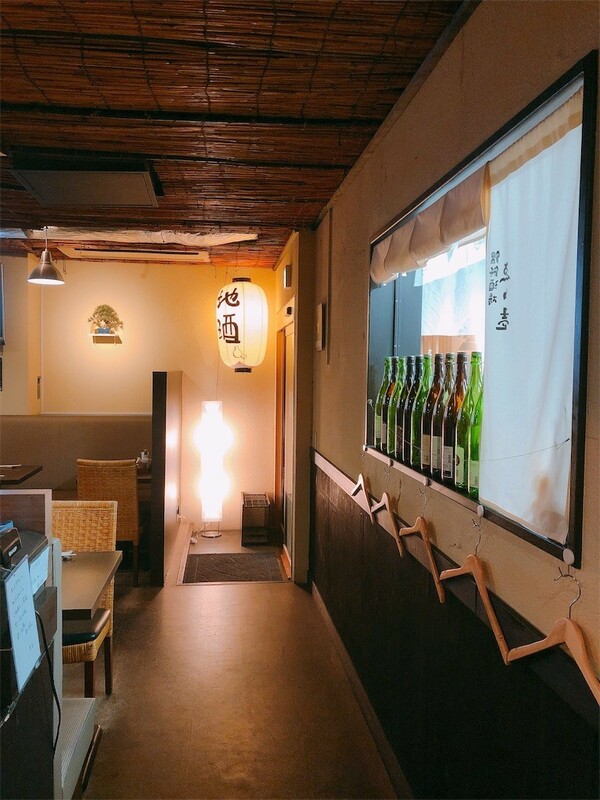 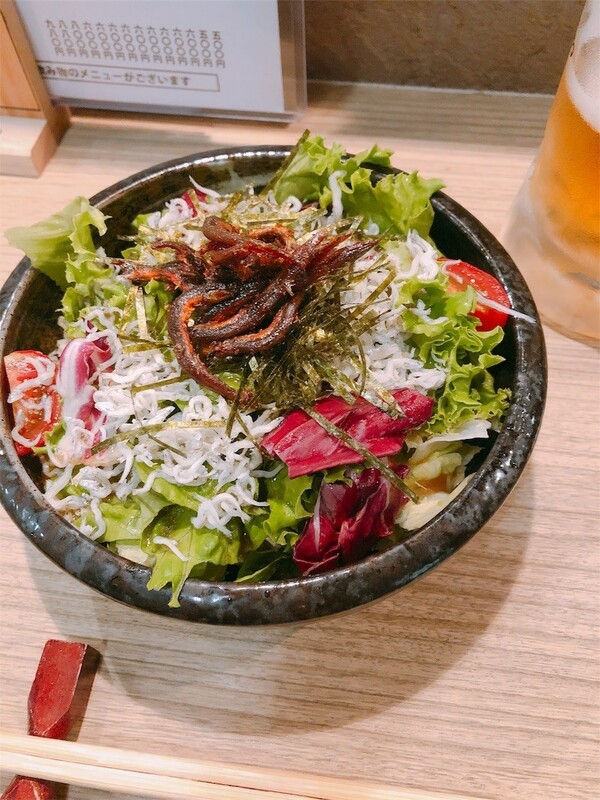 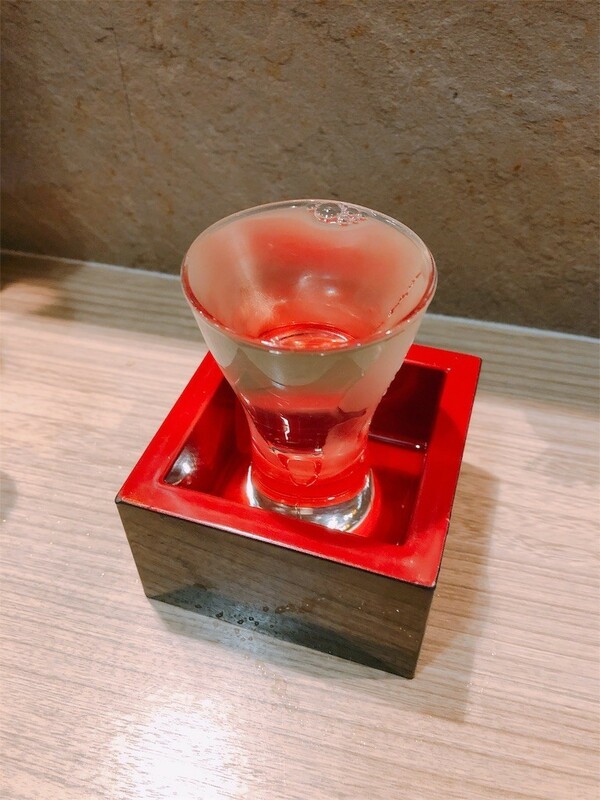 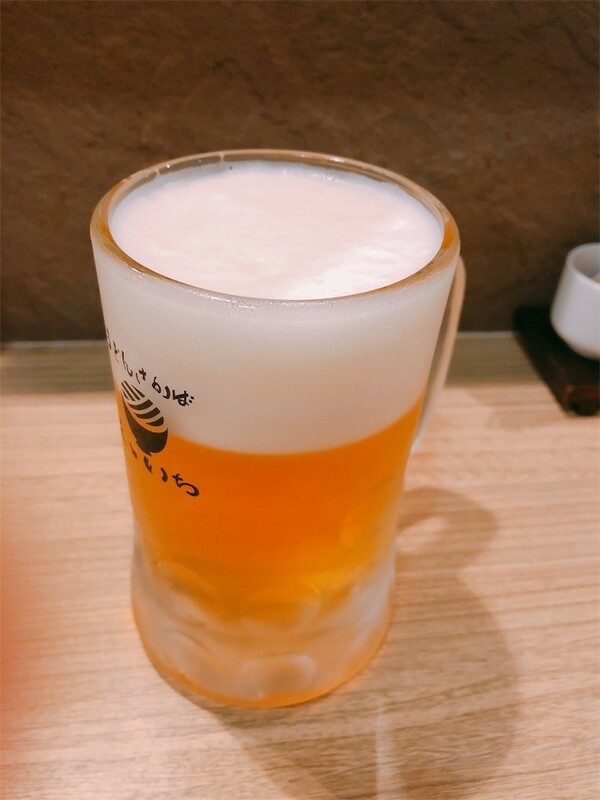 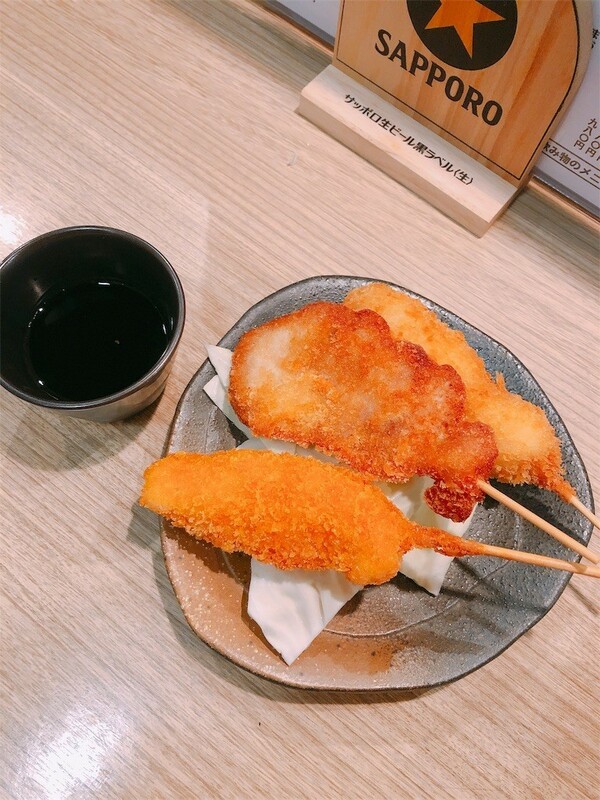 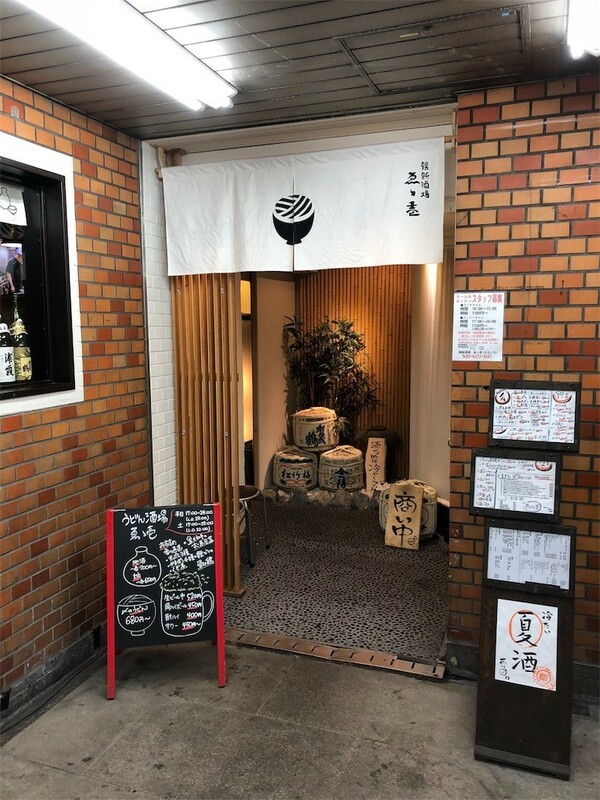 You can taste udon with Japanese sake and side dishes at Eiichi directly linked to Jimbocho A1 exit.